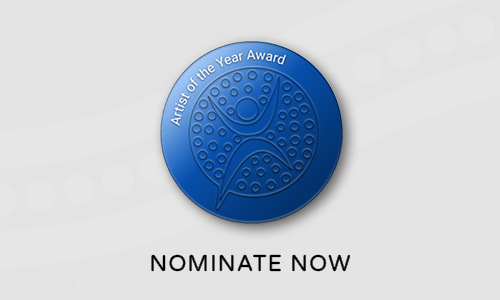 Nominees for the Artist of the Year Award may include musicians, writers, poets, visual and performing artists, photographers, playwrites, artists, singers and actors. Any Aboriginal and Torres Strait Islander who have empowered communities and cultural change through their creative work. Winners of the Artist of the Year Award have included hip hop pioneer and all around creative Adam Briggs and accomplished art veteran Elverina Johnson and the late, great Gurrumul Yunupingu.